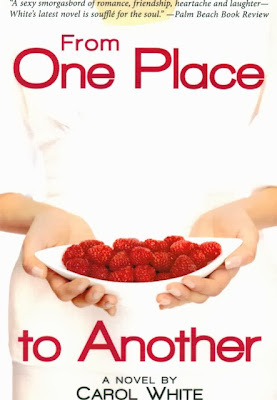 Triple award winning novel, "From One Place to Another" by Carol White will be on sale for 99 cents as a Kindle or Nook until November 30, 2013. 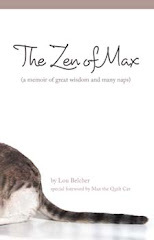 It was recently featured on Book Bub. It is available in print at Murder on the Beach Bookstore with special pricing of $10.00.